PlayStation just dropped a hot ‘n fresh trailer for the hotly anticipated (by some, okay?) 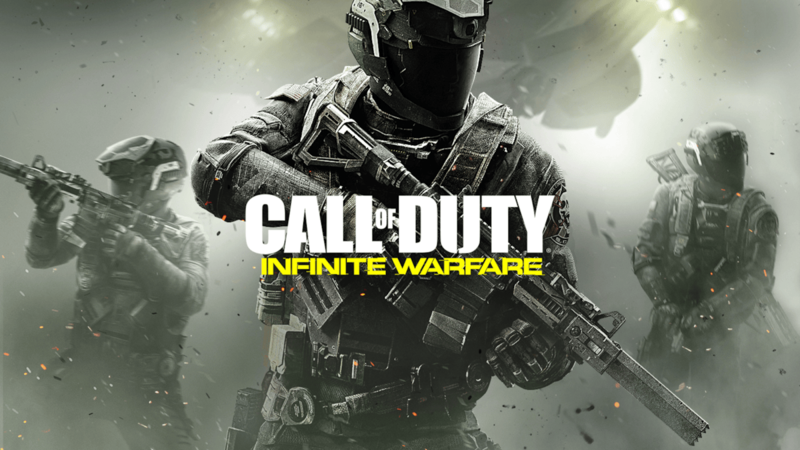 beta for Call of Duty: Infinite Warfare. The beta was announced earlier in the year, and will feature a number of modes, maps, and new features for us to try out. Those who preordered a copy of the game on PS4 will be able to play from 6pm (UK time) on October 14 to October 17, wrapping up at 6pm on the Monday. The second weekend is for both PS4 and Xbox One preorder players, and runs from October 21 to October 24 (again, starting and ending at 6pm). 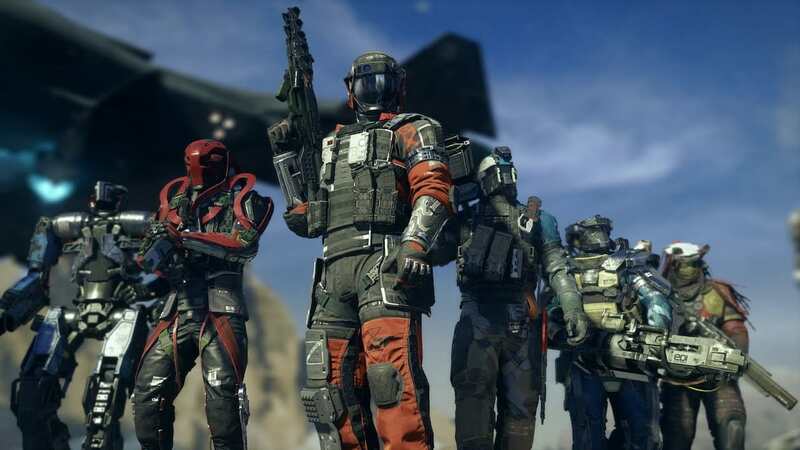 The new footage announcing the impending beta shows off the fancy combat suits we’ll be running around in, as well as some of the new specialist weapons coming out – the Claw and the Eraser both look like they can do some damage and keep things interesting on the battlefield. Despite the fact that nobody seems to want to admit they like Call of Duty these days, the preorder numbers for Infinite Warfare are in the millions, so someone’s buying the bloody game. You can expect the full game to launch on PlayStation 4, Xbox One, and PC on November 4 – PS4 gamers meanwhile, can play the remastered Modern Warfare campaign right now.